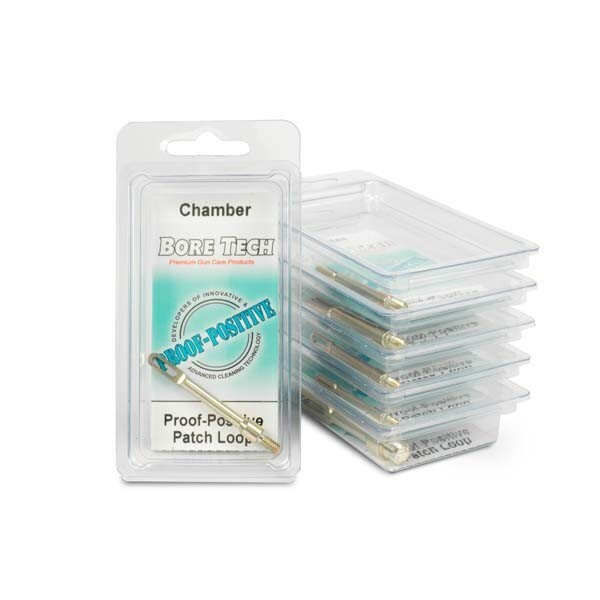 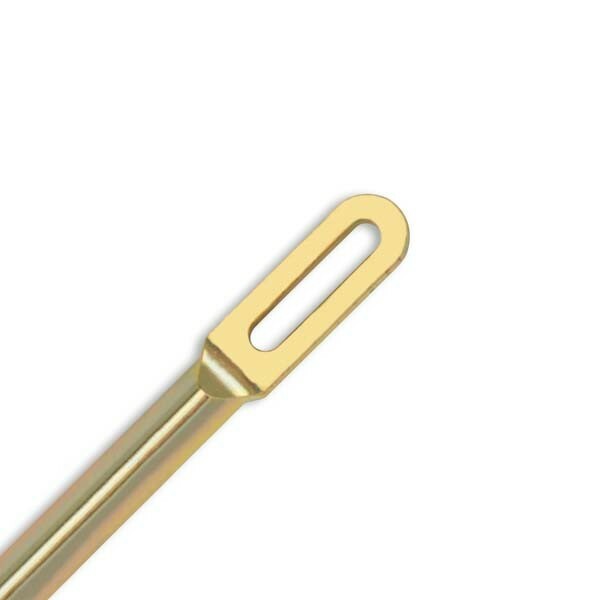 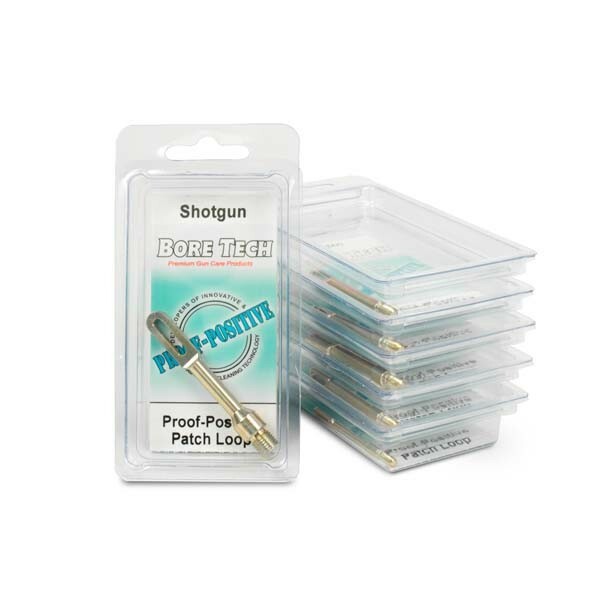 Bore Tech's innovative Proof-Positive Patch Loops eliminate the false indication of copper fouling that is common with all traditional brass loops when using copper removing cleaners. 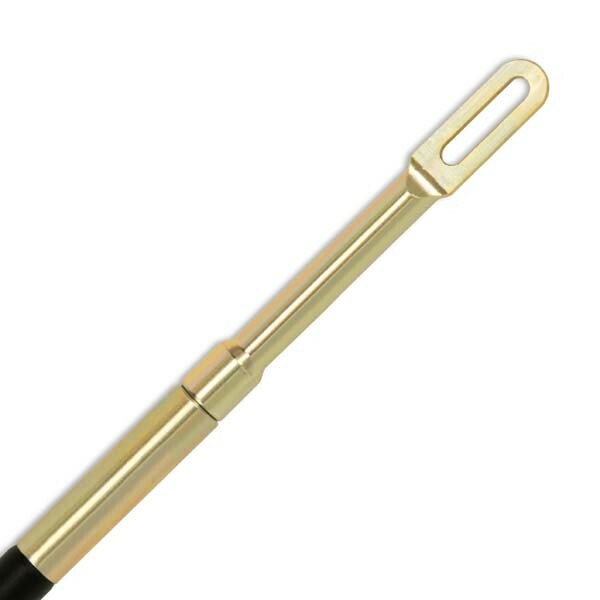 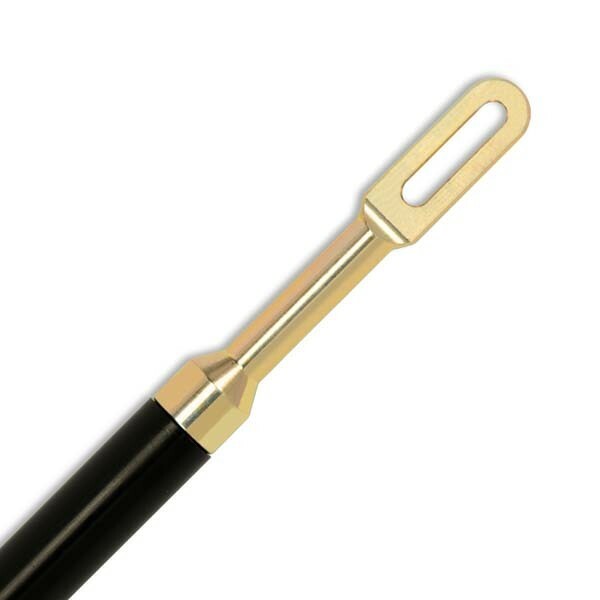 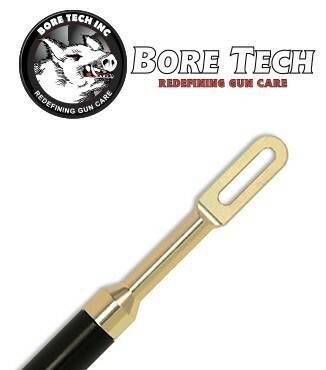 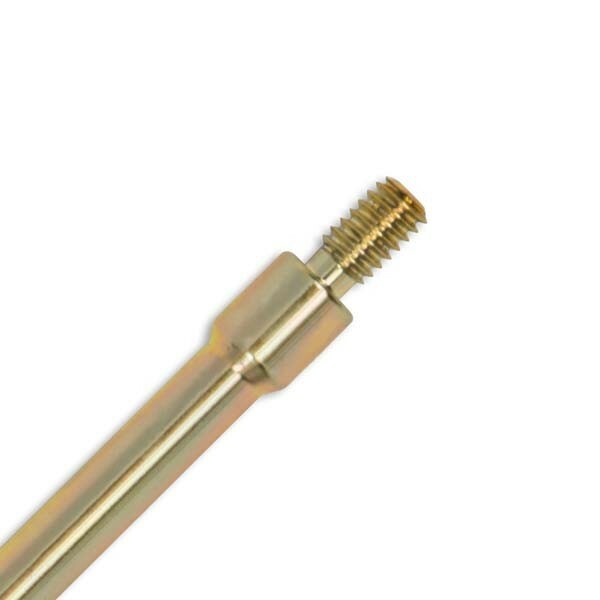 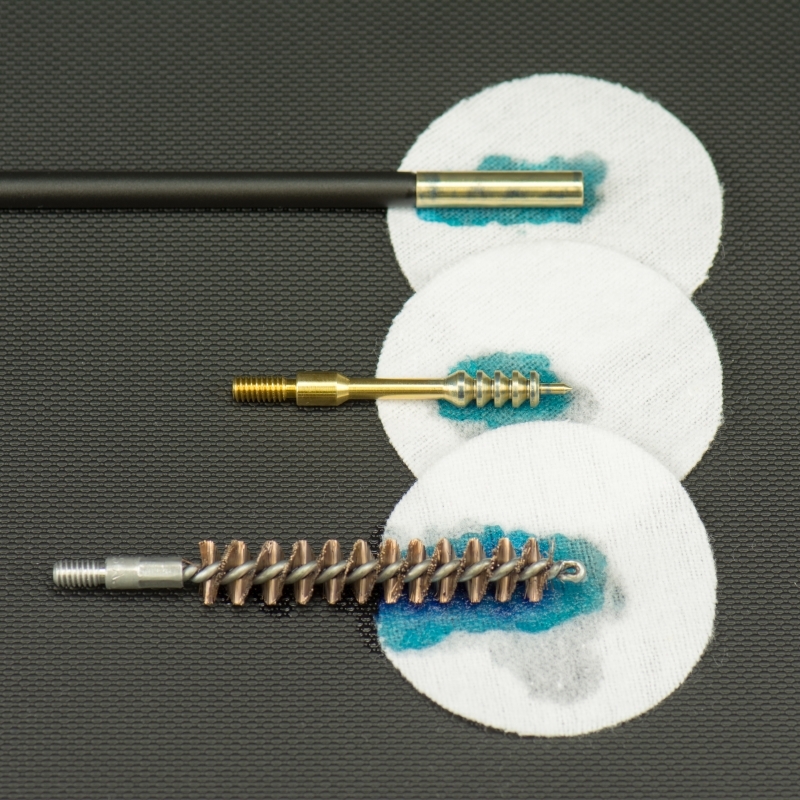 This rifle chamber cleaning tool is made from a proprietary alloy and engineered to provide superior cleaning, these loops set the standard for effective, non-brass, 100% barrel safe loops. 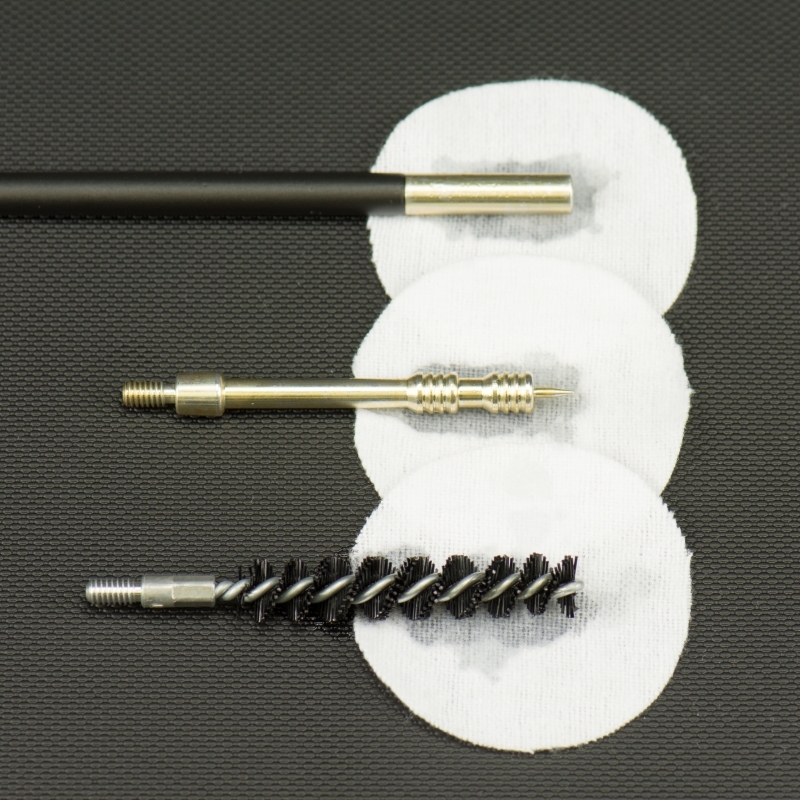 Are your barrels PROOF-POSTIVE clean?